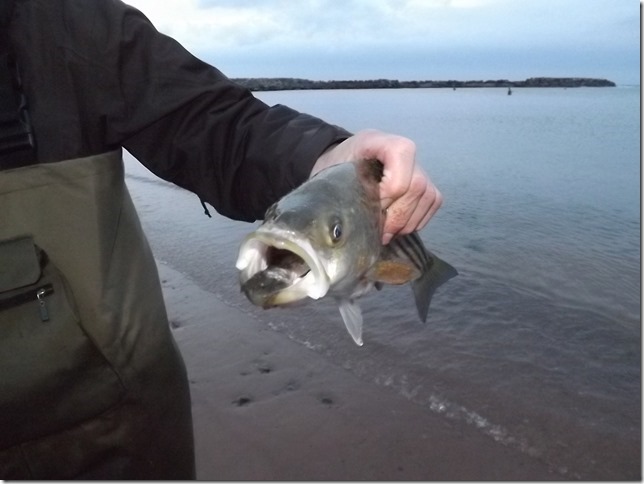 On the evening of October 20, 2015, we fished for striped bass one last time for 2015. Participants included Leonard Forsyth, Greg Lovely, Gilles Paulin and myself. 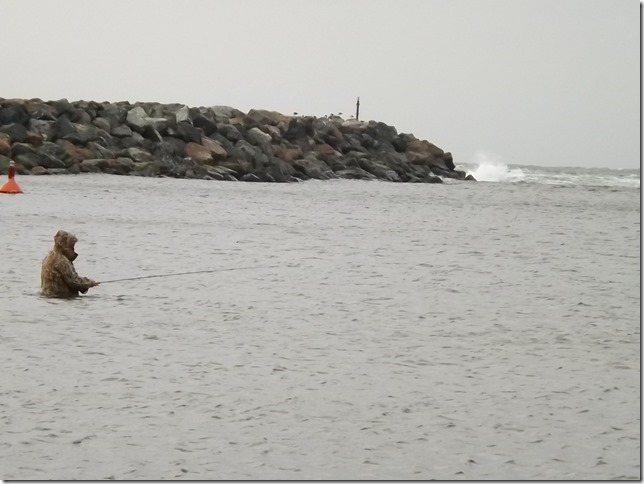 We used fly and spinning gear and fished at the mouth of Margaree Harbour. Six mackerel and one striper eating a mackerel (see photo) were caught. During 2015, we fished stripers several times with the Department of Fisheries scientists and technicians and the following data generally shows the results of our efforts.